HOT DEAL! 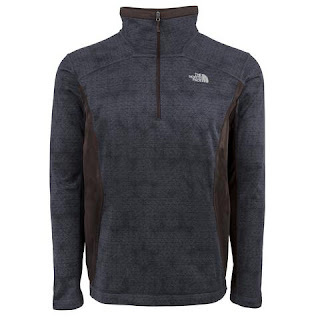 Right now you can snag The North Face Men's Jackets Starting at ONLY $39 (Retail $65+), plus Free Shipping! Prices this low it's kinda hard to decide what to pick!